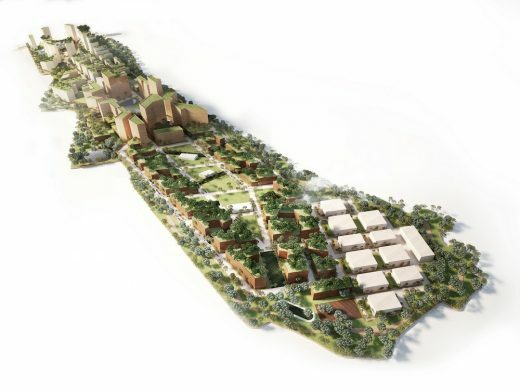 Benoy is proud to announce that the firm has won the international competition to masterplan the new 139ha campus for one of the most prestigious private universities in Indonesia, UNTAR University. 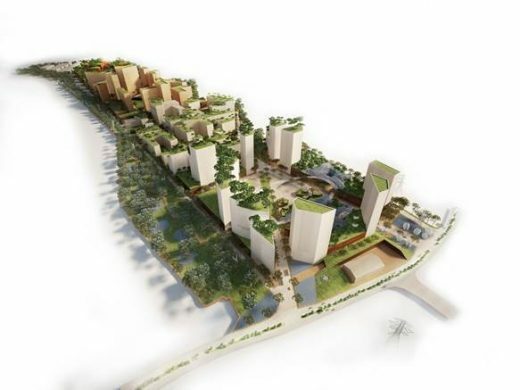 The Benoy Team has been appointed to develop the Masterplan Vision for the new scheme known as ‘Royal Taruma City’ in Jakarta. The future large-scale development will encompass a diverse programme comprising a lifestyle centre, offices, residential units, health facilities, a business park and a convention centre with an accompanying hotel. Supporting the masterplan, Benoy will also provide the Architectural Design for the new lifestyle centre as part of the first phase. “We are honoured to be developing the future vision for UNTAR University in Jakarta. This development is significant in both its scale and what it will deliver to the city. 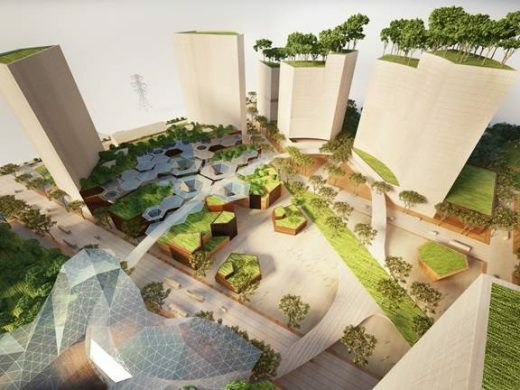 Our design brings two key strategies to the forefront, a pedestrian-centric approach and an interconnected, multi-dimensional network of green spaces across the campus,” said Terence Seah, Director and Head of Benoy’s Singapore Studio. Accommodating more than 30,000 students, the campus will bolster UNTAR’s presence in Jakarta which currently includes three other sites, and host upto 11 different faculties. 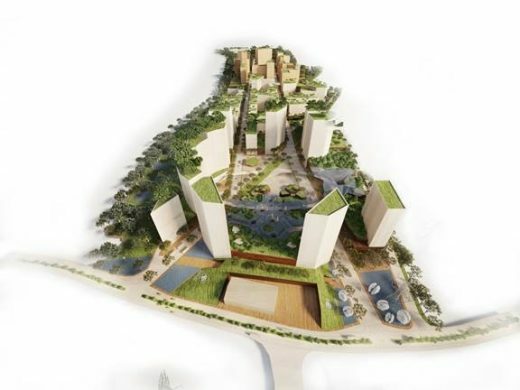 Considering the environmental impact of the scheme, sustainable initiatives including water recycling, alternative sources of energy and urban farming have been integral to the design. 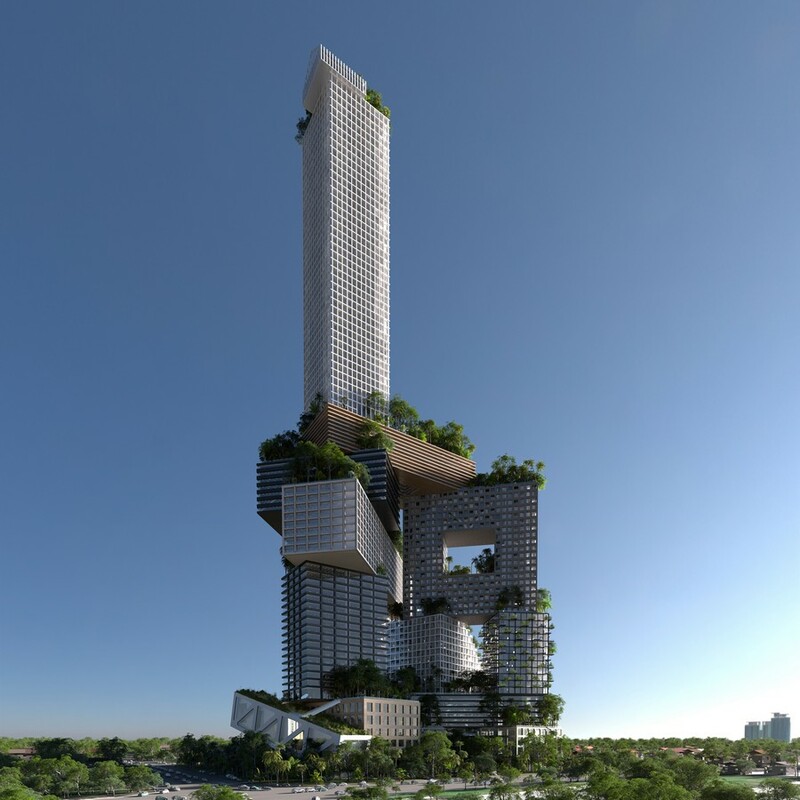 The ‘Royal Taruma City’ Masterplan will add to Benoy’s expanding portfolio in Indonesia which also includes Ciputra Artpreneur, a significant arts and culture venue in Jakarta which introduced the country’s first international-standard theatre in 2014, as well as a number of future projects on the drawing board. Benoy is an international, award-winning firm of Architects, Masterplanners, Interior and Graphic Designers. Founded in 1947, Benoy is a leading British brand which has become a truly global player and a leading creative force. Benoy is located around the world with studios in Hong Kong, Shanghai, Beijing, Singapore, Kuala Lumpur, Melbourne, Mumbai, Abu Dhabi, Dubai, London, Newark. Benoy has built an enviable global reputation for world-class architectural design. Benoy’s remit embraces a range of work including Retail, Mixed-Use, Commercial, Leisure and Hospitality, Transport, Aviation, Residential and Urban Regeneration. Benoy works in some of the world’s most exciting cities with the firm’s portfolio including: Elements Mall and Hysan Place, Hong Kong; the future Terminal 4 and Jewel Changi Airport, Singapore; ICC and iAPM, Shanghai; INDIGO and EAST Hotel, Beijing; Ciputra Artpreneur, Jakarta; Ferrari World Abu Dhabi; The Beach, Dubai; Westfield London; and Centrum Černý Most, Prague. Benoy is working in over 75 countries. Benoy believes in leading by example. By improving the urban environment in which we live, we can leave a legacy of which we can be proud.